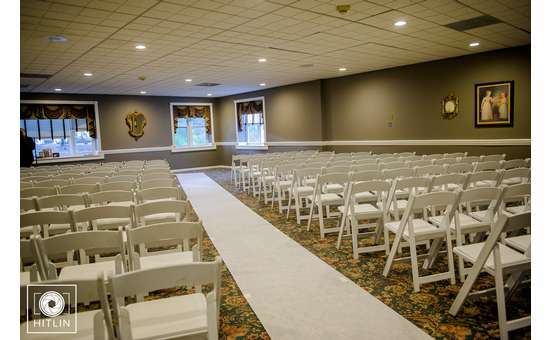 Century House In Albany County | The Perfect Wedding Venue For You Albany Area Wedding And Reception! 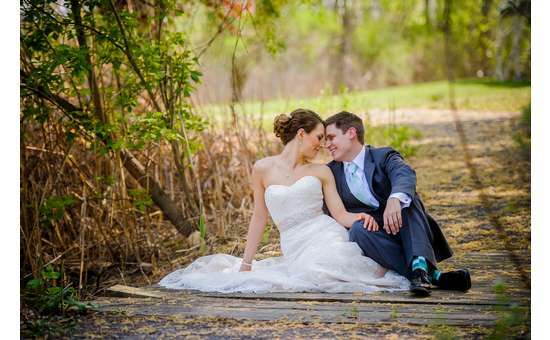 Looking to plan an elegant and sophisticated wedding and reception near Latham, Albany, Clifton Park, Saratoga, Troy, Schenectady, or anywhere in the Capital Region of Upstate New York? 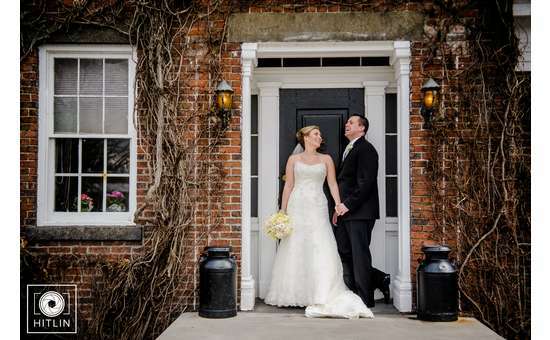 Whether you are just beginning your search, or you already know that The Century House is the perfect location, call 518.785.1857 to speak with our experienced Wedding Coordinators. Once you submit your contact info on our website, we will contact you directly to answer questions and strive to earn your business. 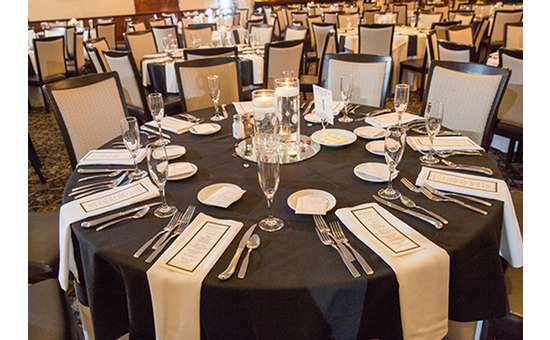 We proudly offer year-round Wedding and Reception availability. No matter what season, The Century House and our dedicated team would be honored to be a part of a most important day in your history. 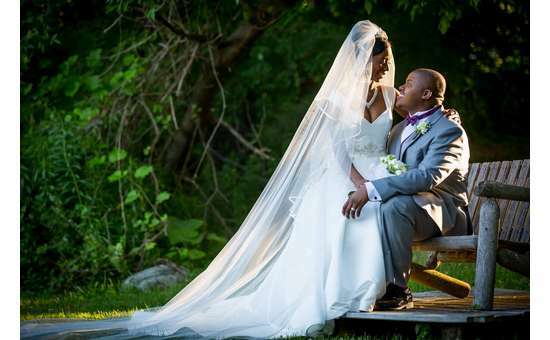 The Century House offers outdoor weddings under an exquisite tent an accommodates up to 150 seated guests for outdoor receptions. The lasting commitment to exceed expectations, combined with practiced excellence of food, beverage and service, has made us the confident choice for generations. Now, with recent multi-million dollar renovations, and new vendor relationships, we have polished a gem. Located in Albany County, 1 mile from the Saratoga County border, we offer convenience to four major freeways, the Albany International Airport, and the Rensselaer Amtrak station. The grounds embrace the historical significance of the Capital Region, reflected in New England architectural elements. 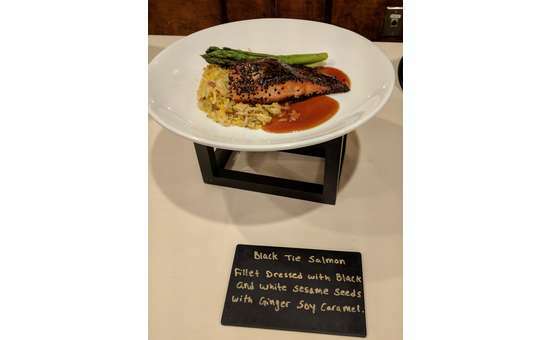 The elegant banquet building and the hotel are connected by a covered walkway, with a beautifully landscaped courtyard in-between. This courtyard, a large patio and 10 acres of groomed serenity behind the hotel, offer countless opportunities for great photos. The 68 room hotel with six room types, including four different suites, offers the refinement of a boutique hotel, while maintaining the unique charm, care, and comfort of a Bed & Breakfast. At the end of your "Dream Day", enjoy the exceptional appointments of your suite and wake up to a full Hot & Cold breakfast buffet. 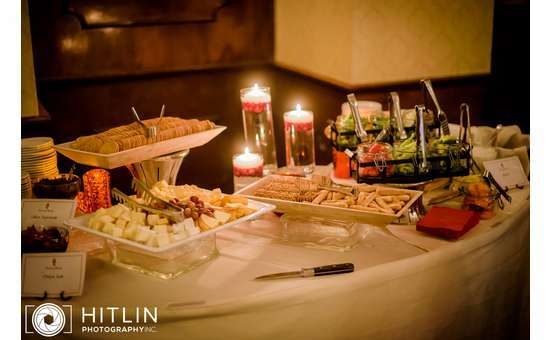 However you've envisioned your perfect wedding day, give The Centry House the opportunity to show you how we can help make your "Dream Day" come true. Look in the "Print More Information" box included on this page to see our newest wedding packages! 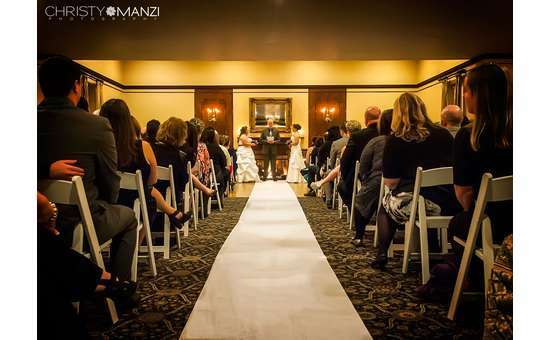 For indoor wedding receptions we accommodate up to 300 seated guests. We recently had our wedding at the Century House. We had our ceremony in the outside tent, the cocktail hour in the hotel and the reception in the white ballroom. I cannot say enough about how incredible everyone at the Century House was. Our wedding coordinator, Phil Brown, kept us on track from the beginning and was always willing to help with suggestions and work with any crazy ideas I threw at him. We had multiple meetings with him to go over the details and he was always calm and easy going which helped me a lot. As the wedding date got closer I emailed him numerous times and he responded right away and anything that I wanted changed Phil was incredibly flexible to make our wedding day memorable. The day of the wedding weather was iffy and Phil kept me very calm and had a backup plan just in case. He reassured me that everything was fine and kept checking the weather hourly. In the end the weather turned out great and the wedding even better. On the day of the wedding our wedding captain Myla was a savior. We had a dress issue with the maid of honor and she came in and rescued us in a big way. Everyone was so wonderful and so easy going and helped make our day perfect. Also a huge thank you to our banquet manager Stephanie, she and Myla did an amazing job during the reception. The food was outstanding and they made sure I had my choice of wine always at hand. I cannot recommend them enough for anyone thinking of having their wedding day at the Century House. They truly went above and beyond to make sure everything was perfect and I felt that our special day was as important to them as it was to us. Kelly Johnston from Ravena, N.